After what has felt like one of the heaviest months in some time, the Sun finally moves out of Scorpio and brings with it what feels like instant relief as the lightness of being returns. But in the spirit of purification, no doubt we’ve shed a few extra layers of emotional baggage. Layers which only aid in dimming our light and weaken our expression and baggage that has no place in our new world. The heaviness that comes with clearing our auric fields is never pleasant but we can only gain more strength from the release of what we no longer need in our preparation for receiving more Cosmic Light. And already there are increasing amounts flowing in with our sensitivities again heightened. I’ve spent several days being quietly alone experiencing various energetic symptoms from noise intolerance and headaches to lightheadness and the need for increased amounts of water and sleep. During meditation I’m again feeling the spin of the Merkabah and seeing Auroras as vibrant colours move across my Third Eye vision. When the energy converges at the Heart Chakra and I gain the sense of weightlessness that comes with the expansion of my energy field, I sit with it allowing the rainbow of colours to wash over me in a silky haze of pinks and reds through to deep indigo and purple. With this comes the high pitched frequencies in and around my left ear, sometimes increasing to a loud hum. This is when I know the Cosmic Light of Spirit is around me, healing, cleansing and clearing. 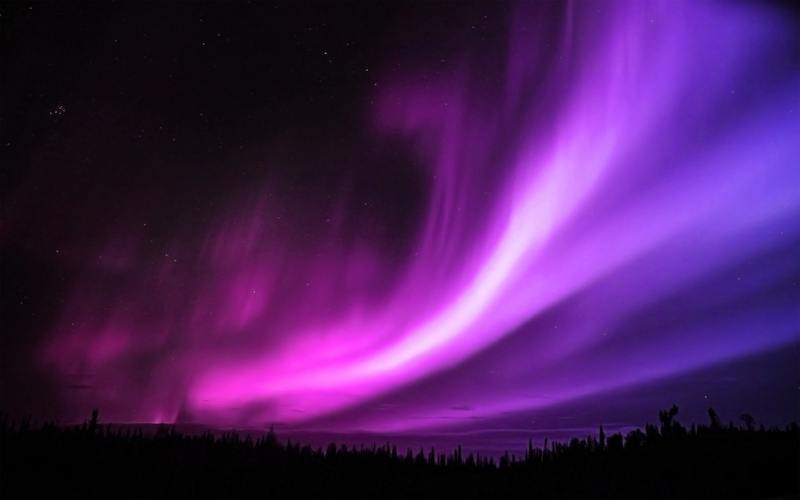 Aurora comes from the latin word meaning ‘Goddess of the Dawn’ and the vivid and shifting light seems a fitting image for the increasing energies surrounding us as we move through these last weeks in the lead up to the Great Cosmic Shift. Our 5th dimensional energies are waiting, guiding us to to be free of our old ways and to be ready and open for all that awaits us on the other side.